All patients are placed in the lithotomy position and ipsilateral ureteral catheterization is performed cystoscopically up to the renal pelvis. A 60 cc syringe with dilute indigo carmine dye (1 ampoule dye in 500 cc normal saline) is attached to the ureteral catheter and used during surgery to inject retrogradely and check for entry in the collecting system after excision of the kidney tumor. 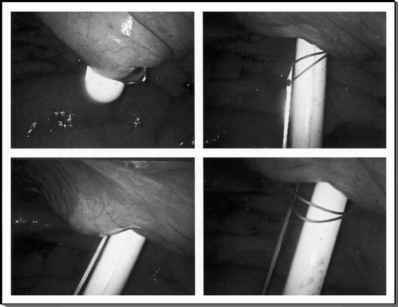 The ureteral catheter is kept for one to two days postoperatively if suture-repair of the collecting system is performed.